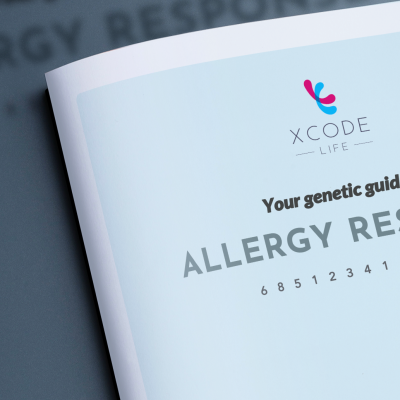 Your DNA raw data from ancestry genetic testing service providers like 23andme, Ancestry DNA, Family Tree DNA (FTDNA), Living DNA, My Heritage can be used to get personalized and actionable recommendations to prevent allergic reactions. Hay fever may be triggered by many allergens including pet allergens and pollen grains. This type of allergy gets its name from incidents of a stuffy nose, nasal congestion, itchy eyes and watery eyes while harvesting fields. 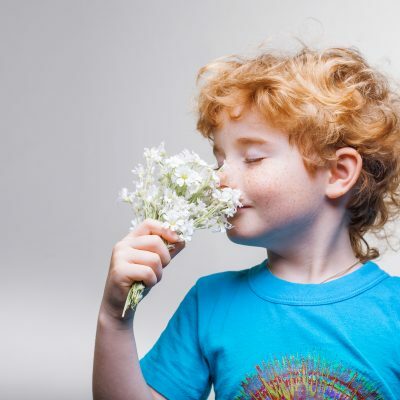 People of certain genetic types are at a higher risk of having hay fever and may experience the following symptoms: runny nose and other symptoms similar to a common cold but with red and itchy eyes. Grass allergy is very common as grass pollens scatter in the wind, which is different from other pollens that are transmitted by insects. This increases the risk of these allergens being inhaled. Grass pollen is released during late spring and early summer. People of certain genetic types are at a higher risk of being allergic to grass and may experience the following symptoms: itchy eyes, stuffy nose and a cough. Histamine intolerance occurs when the functions of the histamine N-methyltransferase (HNMT) and histamine-degrading enzyme diamine oxidase (DAO) are impaired. Histamine is produced by the body during a local immune response and is a neurotransmitter. It is present in our stomach, skin and lungs. In typical individuals, excess of histamine is degraded rapidly but when this degradation is affected, it leads to histamine intolerance. Misophonia is a sensitivity to the sound of chewing and the trigger sounds are chewing food, munching, gum chewing, sipping and foot steps. This condition usually begins during late childhood. People of certain genetic types are at a higher risk of having misophonia and may experience the following symptoms: feelings of rage, an intense feeling of flight, with some people becoming emotionally explosive. If you have ever been sick on a bumpy boat ride, then you know what motion sickness is. This condition occurs in some people whenever they travel by car, airplane, ship or a train. Other names for motion sickness are kinetosis or travel sickness and children are found to be more susceptible to this condition than adults. 60% of aircrew students were found to have motion sickness at some point during their training. Motion sickness occurs when the inner ear, body and the eye send signals to the brain that are conflicting.